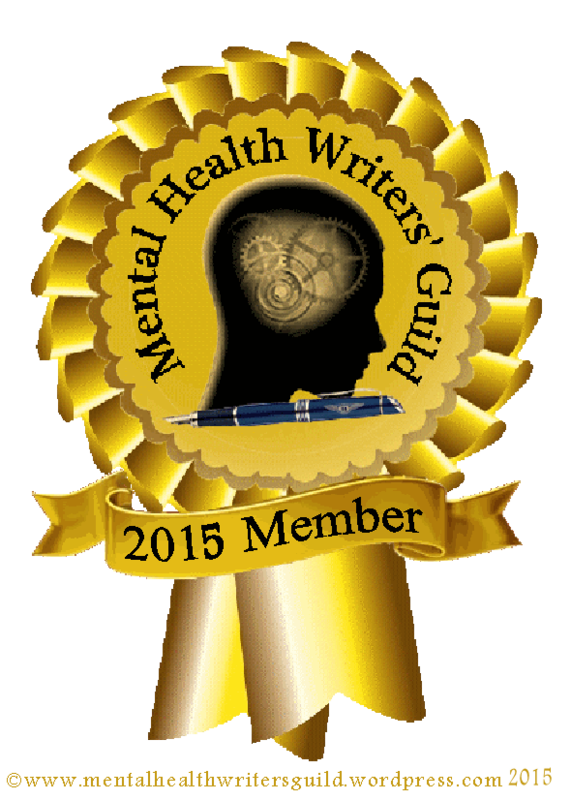 I’m working on a few short stories with a lean towards mental illness. The first one “PIECES OF GRAY” was published by Adelaide Literary Magazine. They offer a print version. An ebook and an online print of the story. I’m on page 121. Now to just finish working on the other stories. Polish them up and churn out the one I’m working on presently. I should be happy. But I have a cold and am very tired. Maybe happiness will come later. You know how it goes. I tend to worry. And now that I have registered for the conference, I’m still short on the hotel and transportation aspect. I know it’s early and I’ve got 3 months to save and hope for more donations. As usual, I am being overlooked. I really want to advocate for mental illness and my way of doing this is through this book. By not being able to afford the hotel presently and by not being able to afford transportation. I’ve got myself in a tizzy. My anxiety is rising and I just want to tell myself to calm down. But my head just goes someplace else and I feel like I’m biting off more than I can chew and as always it boils down to money. I hate the whole thing. But I love writing. And I love where my book is heading. I can’t give up on that. It’s my purpose. I always tell my therapist that I feel like I have no purpose in life. I have no children. No husband and can’t hold a job. So what is there to live for? I have no purpose in life. Writing gives me this purpose. It makes me feel like I’m worth something. That’s just the reality of it. Writing this helps me. It’s been going through my head all day and it’s only noon. I wake up at five a.m. each day, so it’s been a couple of hours. I need to take it moment by moment and hope that the donation drive picks up and I won’t have to cancel. I don’t know what to think anymore. I just want to be relaxed about the idea. That would be nice for now. I’ve just got to keep posting to FB and pushing this cause for myself. Keep believing in myself and try to avoid negative thinking. So, I’m gonna post the donate link at the end of each blog post and hope for the best. PLEASE DONATE TO THIS WRITERS CAUSE. Today is my writing day, no television, no video games. Just writing and a few rests in between. I’ve already begun, but have to make a short pause to call my mother. I call her at least twice a day, once at eight a.m and then again before we both go to bed. So far, so good. Pulling out old notebooks and polishing up my current story and Mozart in the background. I’m hoping and taking things day by day. I get so anxious about things, even if they are months away. I need to stay in the moment and just hope for the best. It would be crushing not to be able to attend the conference in June. But just having tried and having failed, is better than not trying at all. Plus it forces me to write more and quit screwing around with distractions. I plan to add more to the blog about my progress. I have one story done. Which needs some serious editing and maybe a bit more background or clarification of character. I’m leading my second story into a decline or rather extending the climax. I think I’ll extend the climax and add some more dialogue. With a day to work on it, I should make more progress. Which makes me happy. Something which is hard to attain at times. Yesterday was particularly hard. All I could do was phase out and just feel numb. So it was a nap and television and app on the phone day. That’s all I could handle mentally and physically. I’ve got a busy week ahead and weekend. I think I needed that bum day. I was thinking about my brother yesterday, in April it will be a year since his death and it’s beginning to feel like he was never here. I dreaded this stage. He’s in my soul and I will see him again at the resurrection. These are my beliefs, you have your own. So much time has been spent being angry at him. Now I know it is time to start living and shake those feelings away. Work on this book and hope for the best. Please consider donating to help me attend the Writers’ Conference. Been a little busy lately, in a good way! I’ve been writing short stories about people with mental illness. Concentrating on characters who just happen to be ill and making them as identifiable as possible. It’s important to me that these characters could be anybody. Not a stereotype or diagnoses, just a person going through a phase or situation. I don’t want it to read like the PDA, but rather as a glimpse into someone’s life. There will be some triggering and tragic instances, but also some simple one. Which to a person without anxiety would be a simple task. But for those of us with anxiety, it’s a major undertaking. There is a Writers’ Conference at Rutgers University I wish to attend. But money is an issue. When isn’t it when it comes to living on a very limited budget. I have to have the money for the conference and the money to get to and from the train. I’ll be taking a bus, to a train and then Lyft. Unless I can get enough to just take Lyft there and back, that would be heaven. Donate to help me attend the conference, CLICK HERE. This is my mission and my dream. To get this book finished and attend this conference in June. Either way, I am writing this book. The conference would put me in contact with publishers and fellow writers and give me a peek into what it takes to get your work out there. To find out if there is a market for my book or would I be creating one. I realize that I need to attend this conference in order to get a better understanding of what I intend to accomplish. In real terms and not just as a dream. So, if you’re still reading. Please consider helping me attend this conference by clicking the link and hopefully contributing to my cause. Even if you don’t contribute a comment would be nice. We have to support each other and not be ashamed of who we are, and remember that our illness does not define us. I’ll take “REASONS TO STAY IN BED ALL DAY ” for $1,000. There are times I wonder if my days are nothing more than a wheel of ‘mis’fortune. Not to say its all bad. I might win a contest for some small thing, or get to spend some time with my mother and utterly enjoy the whole day. Or get to sleep without shuttering from my mind wanting to get up, but my body not being able too. All types of crap happen. And when you have more than one diagnoses, you don’t know what to pick. Is today a BiPolar day, depression episode or anxiety attack. My anxiety has been on high. I worry about my mom and I have a morbid obsession with how I will react or live once she passes. Will I lose my mind? What will I do when I need someone to turn to and no one is there. There’s this fear about being alone, since there is no one presently in my life. I wake up, go thru my daily routine. We talk and then; the rest of my day goes by until I call her before bed. This gives me reassurance that someone cares. My mother is my rock. And there are times I am hers, and I like that. My anxiety levels go pretty high and without the xanax and occasional other med, I would be inoperable. I feel it build and build and I want to eat everything in the house and I pace and I shake and it’s one major mess. That’s where I’ve been lately. Except the day I shut down. There I was, sitting in the waiting room for my therapist and my mood hit rock bottom. I could just stare and barely talk. 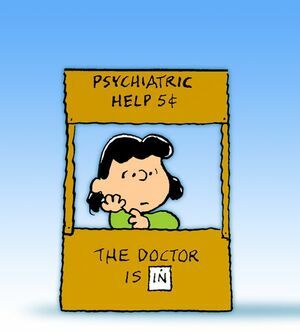 My therapist is so good, she helped bring me around, able to make eye contact and sentences. Things have been strange. I’m still able to put in an hour a week to development of the book. So, I guess it’s not a complete loss. There was a writing course offered, but I’m broke. Only $400 and it would teach you how to develop characters, plot etc.. Coursera is an incredible site. I’m just too poor. Oh well. Will share again, when I am able.